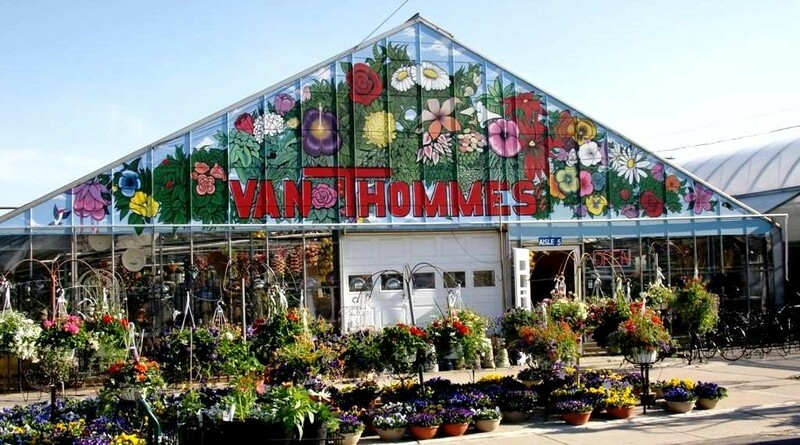 Welcome to the website for Van Thomme’s Greenhouses. Family owned and operated for more than 55 years and still growing. Click to read more!